TRXtraining.com.au is the only place for our latest products, a free one-year app subscription with signature product purchase, risk-free trial and more. Purchase of a signature product grants a free one-year subscription to our revolutionary new training app. 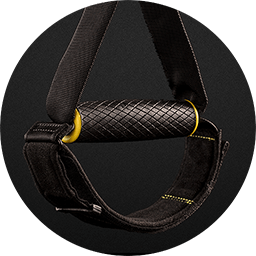 The new TRX app houses a wide variety of workouts—from cycling to Suspension Training—that are personalized to you and even connect with your wearables to provide real-time in-ear feedback from our best trainers. 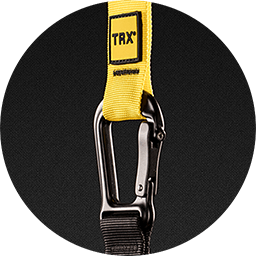 Every product on TRXtraining.com comes backed by a 30-day, 100% satisfaction money-back guarantee. If it’s not for you, we’ll pay for return shipping and refund your purchase—no questions asked. And all signature product ship free! 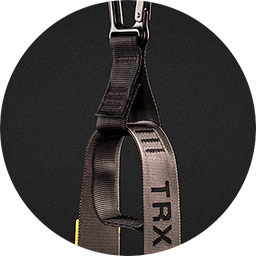 TRX products are made from high-grade durable materials that stand up to long-term use and the elements. 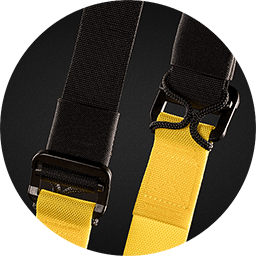 Every product sold on TRXtraining.com comes with a 1 year limited replacement warranty.